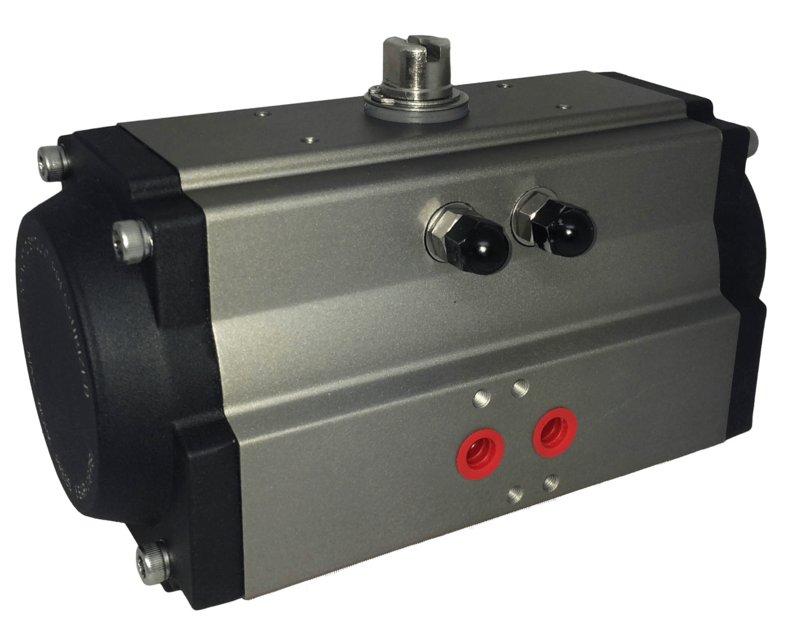 CH-air pneumatic actuator with hard anodised aluminium housing, rack and pinion design, manufactured in the EU. Model ‘A’ Type. 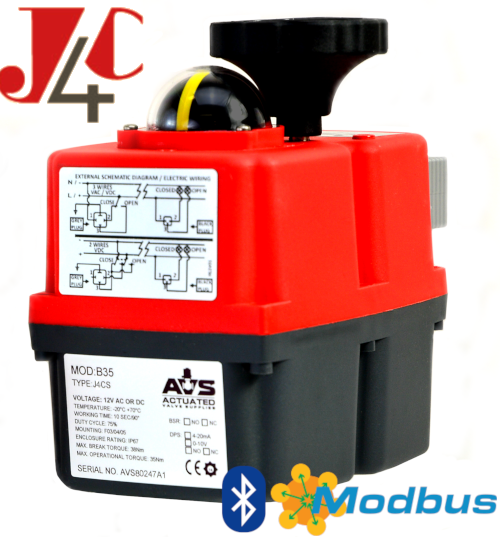 Driven by compressed air with air to open OR spring to close, double acting function. 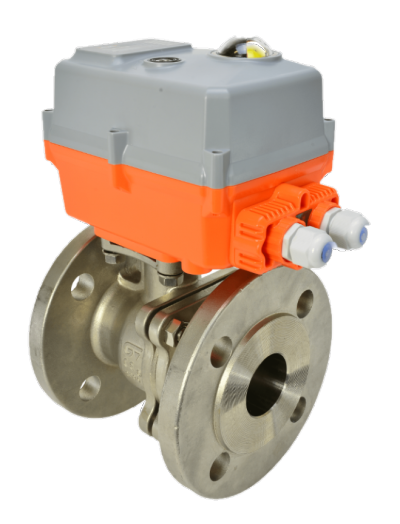 Conforms to ISO5211 for mounting of valves, and Namur plus VDI-VDE3845 for mounting of solenoid valves, limit switch boxes and positioners. CE marked. ATEX Zone I & II certified and Sil 3 rated. 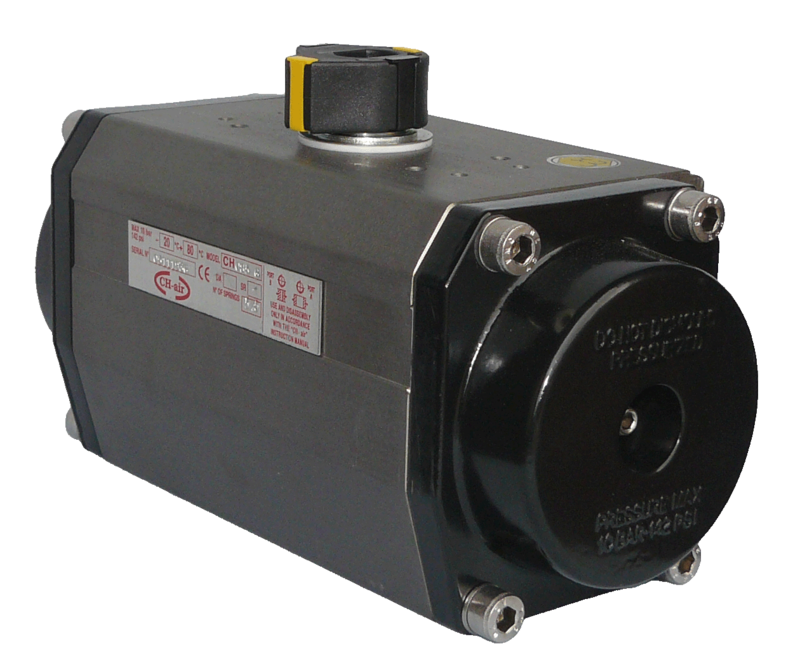 Buy CH-air actuators and actuated valves online at AVS.